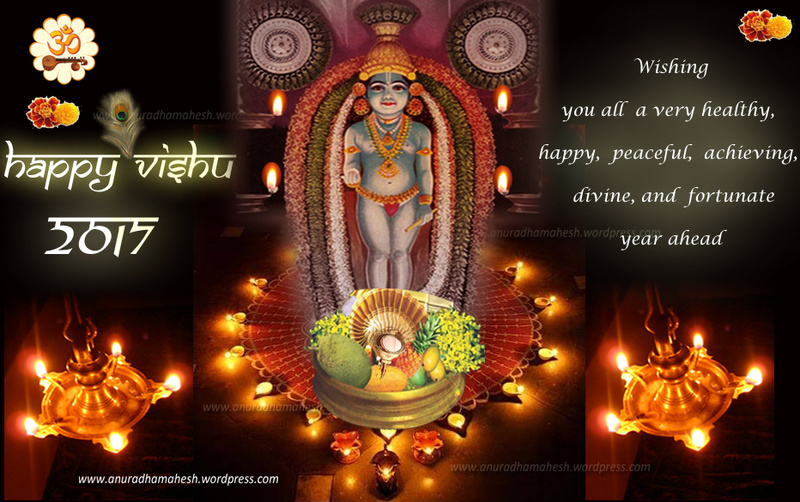 This entry was posted in General, Good Messages, Pictures of God and tagged Happy Vishu, Vishu Ashamsakal, Vishu Greetings. Bookmark the permalink. Thank you Anuradha.wishing you and your family Happy vishu.